"Tommie Vaughn has written chick lit for rocker moms, not soccer moms! I swear every girl/woman who ever came to Hollywood with stars in her eyes will wish she were walking in Frankie Spenser's shoes. I had a ball reading it!" ~Sandy King Carpenter, Writer, Film Producer, President of Storm King Productions, Inc. Thank You Sandy!! I am so happy right now I cannot wipe the smile from my face!!! "Tommie Vaughn birthed a coherent, musical and deeply heartfelt novel right out of the box. She bled for her art and music, then gave back to the source. 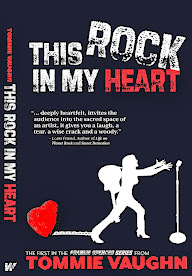 This Rock in My Heart invites the audience into the sacred space of an artist, it gives you a laugh, a tear, a wise crack and a woody. Bravo Tommie, Bravo." Tommie adapted her love of the stage to the love of the page. 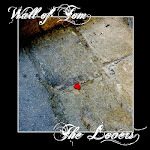 As lead singer and songwriter for the alternative rock band Wall of Tom, she released four albums and played countless number of shows for the masses. 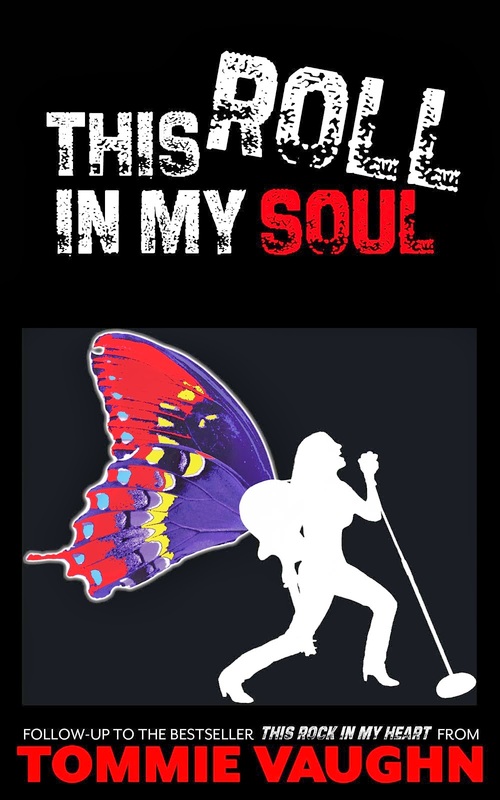 She created This Rock in My Heart and This Roll in My Soul, Book One and Two in a three part fictional series based loosely on her experiences in the LA music scene.After twelve years of living life in the fast lane of Los Angeles, Tommie escaped the pavement and headed for the sand. 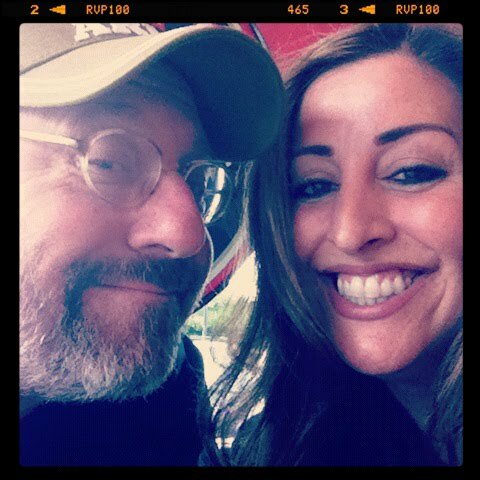 She now resides in sunny Santa Barbara, California with her guitarist/husband and their two rock ’n roll kids. Watch Wall of Tom's Video!! !